While closed, you’ll be treated to extraordinary views thanks to our slim sightlines. Natural light will pour into your home and illuminate the space inside, providing an element of creativity, and adding value to your home to appear more attractive in the eyes of buyers in Altrincham. 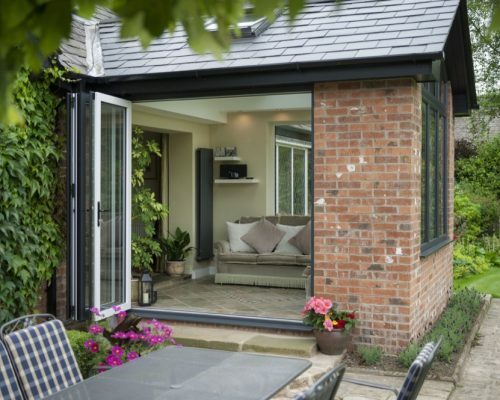 Our bi-fold doors benefit from polyamide thermal barrier technology, preventing cold bridging and protecting heat from escaping from inside of your Altrincham home. 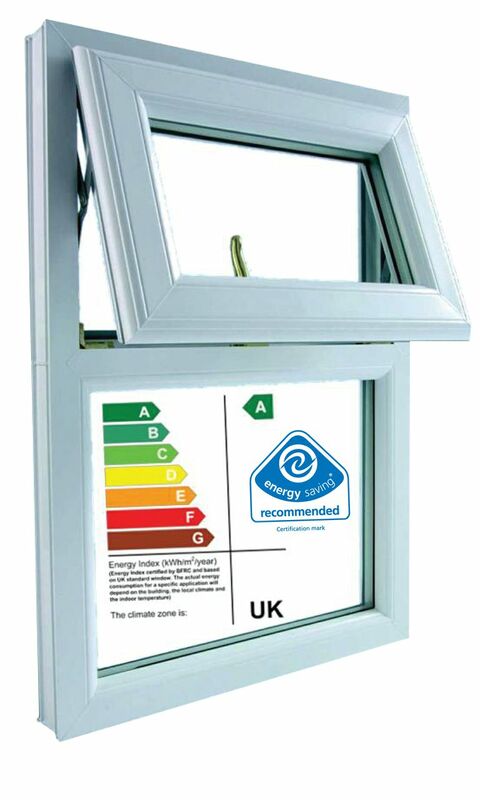 We offer thermally-efficient glass, including double and triple glazing options. We use the latest innovative technologies in our profile design including high-quality EPDM rubber gaskets that increases weatherproofing, and tightly seals them so no draughts or water ingress is experienced in a home. Our precision-engineered profile shall provide optimal thermal-efficiency, which over time can prove cost-effective. Because you will not need to use your heating as much to stay warm, you’ll reduce your energy bills significantly over time. 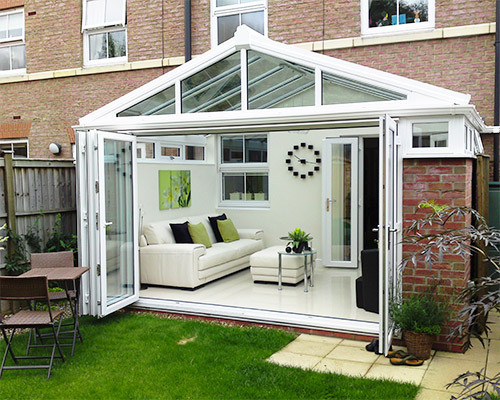 Custom-built, we offer an exceptional range of high-quality bi-fold doors. We offer innovative hardware options, RAL colours, leaf configurations, and energy-efficient glazing. Our bi-fold doors utilise a durable profile, which is precision engineered to offer long lasting performance and timeless aesthetics. Don’t settle for less for your Altrincham home. 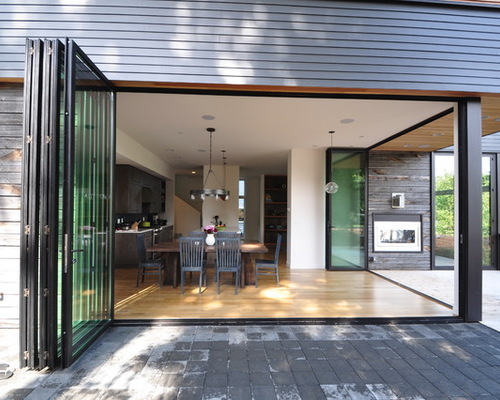 If you wish to know our more about our highly impressive range of bi-fold doors, call our friendly team today to discuss your requirements, or alternatively complete the contact form provided and we will be in touch ASAP.